Strategic Party Creation & Quick Battles! Collect Unique Characters -- Each with Their Own Story! Unlock a huge case of characters, each with strengths and weaknesses, and power up the ones that suit your playstyle! 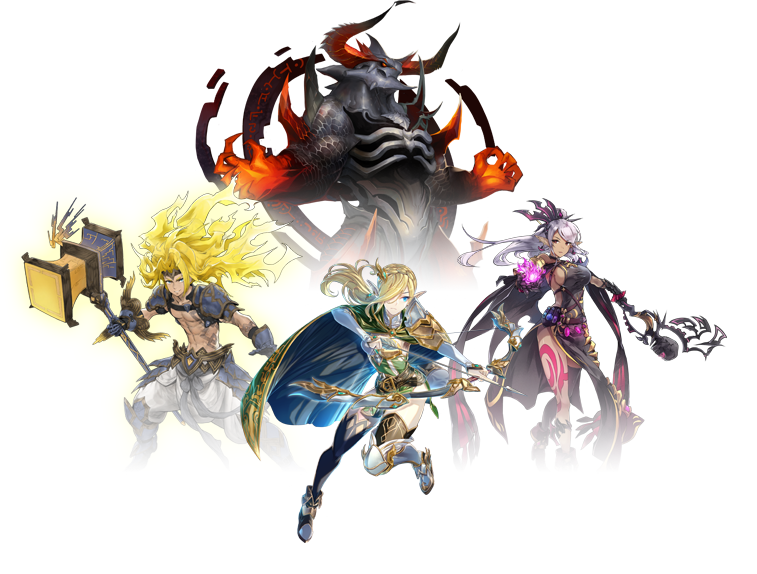 Immerse yourself in the fantasy world of Valkyrie Connect by getting to know each character through their individual stories! Valkyrie Connect rocketed to the top of the Japanese charts, and now it's taking the world by storm! Take the mystic rune knife in hand and fulfill your destiny! 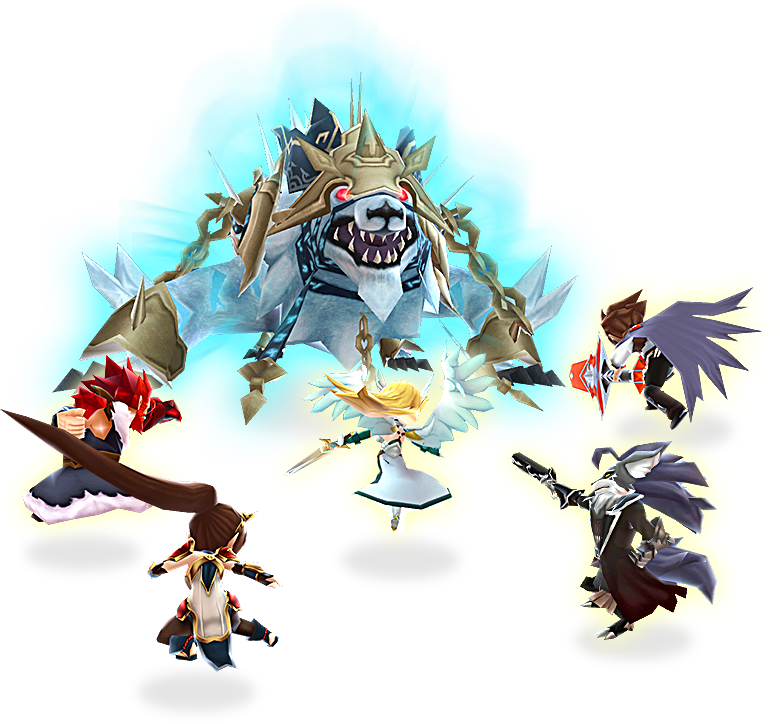 Assemble legendary heroes, villains, and gods, then battle alongside other players to crush massive world-eating bosses and save the worlds from Ragnarok!